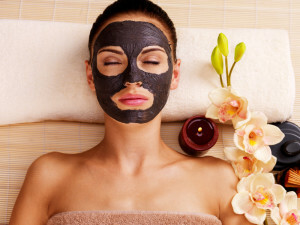 Peat face mask improves blood flow and metabolism, and heals skin and joints, relieving the body of many harmful substances. Peat ensures a deep, good night’s sleep. KÄBÏ Organics brings you the healing abilities of 7,500 year-old untouched and unique peat. We use the best peat available in the world for our products, untouched by man and extremely rich in huminous and fulvous acids. It is 100% organic, naturally chemical free and thoroughly tested over the past ten years. Peat is formed in the process of biochemical disintegration of plant residue. This unique mix has water-filled micropores in its structure, enabling it to have superb thermal conductivity. 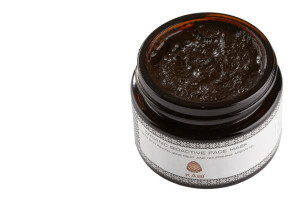 Peat used in KÄBÏ peat mask has more than twice the volume of bioactive ingredients in comparison to other Scandinavian Peat. Its effect is based on bioactive and antiseptic ingredients. Peat improves blood flow and metabolism, and heals skin and joints, relieving the body of many harmful substances. Central European resorts have been offering health peat-based procedures for hundreds of years, using it to heal rheumatoid arthritis. Peat, due to its antiseptic and moisturizing abilities, has been successfully used to heal many skin problems, such as acne, psoriasis and overly sensitive skin. Peat skincare products are especially good for those who suffer from insomnia and stress — Peat procedures ensure a deep, good night’s sleep and a state of complete relaxation. 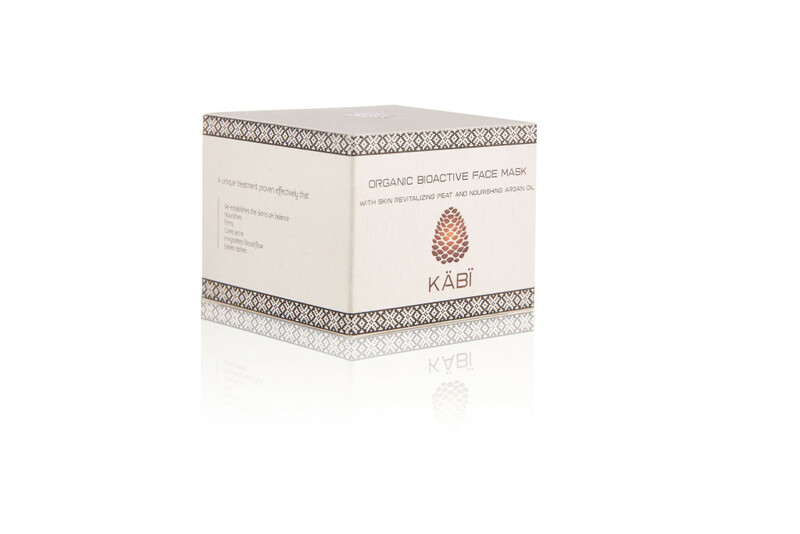 KÄBÏ skincare peat masks have captured the superior mineral and anti-oxidant rich resources from our peat to create something extraordinary for you. Through special process The main active ingredients we get out from the peat are bioactive humid and fulvic acids.KÄBÏ peat is also rich in magnesium, silicon, copper and iron.